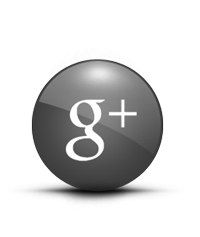 So mobile phones are great devices they do pretty much everything we need and want them to, well almost everything. 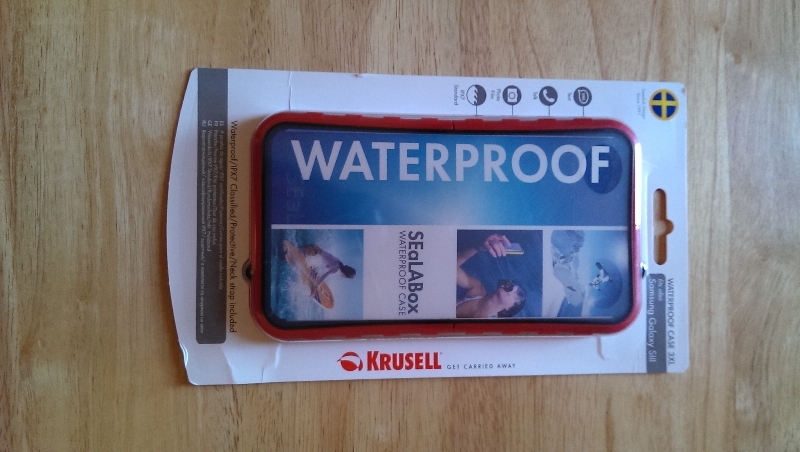 I do a lot of water sports including wakeboarding and I always find myself worried about taking my mobile out on the boat in case it gets wet so I decided to review the Sealabox case from Krusell to make my HTC One waterproof. 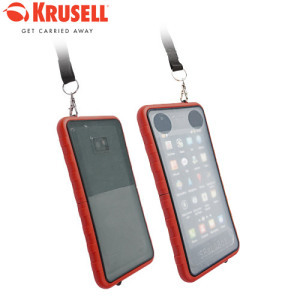 The Krusell Sealabox come’s with an IPX 7 rating which means your device is waterproof but can only stand limited immersion in water so taking it scuba diving is a no no. Krusell themselves actually recommend that you don’t use it underwater and use it more for the likes of splash protection and the odd drop in the water. Either way I put it through its paces while on holiday for a week and took it to the pool every day. 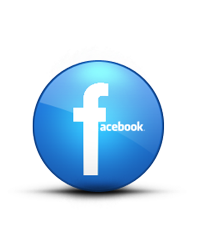 The case itself is made from two transparent silicon panels surrounded with hard plastic borders. 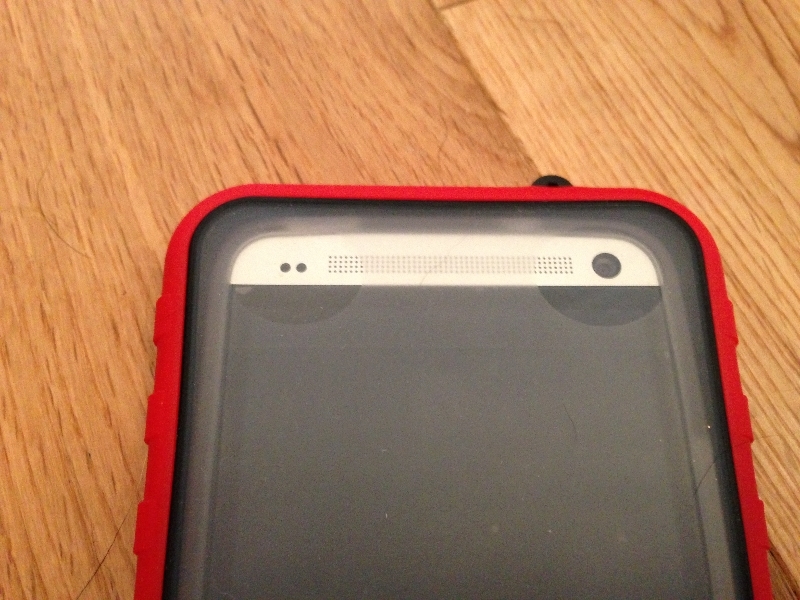 It comes with two plastic tabs that easily slide over the borders to seal the case tight and ensure there is no water getting inside. The Sealabox survived a whole week of waterslides and under water photographs and did not let in one bit of moisture. 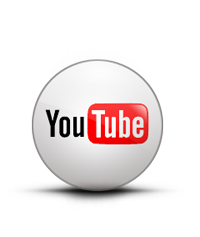 The pictures and video that I recorded were not of the original quality that you would expect but for a cheap waterproof solution I could hardly complain. In terms of protection the hard plastic edges took a beaten while going down slides and showed no signs of wear after a week so I am pretty sure these will hold up without a problem. Obviously being that the front and back are made from very soft silicon any big hits to these areas could damage your device but they will obviously protect from scratches cause by sand etc. 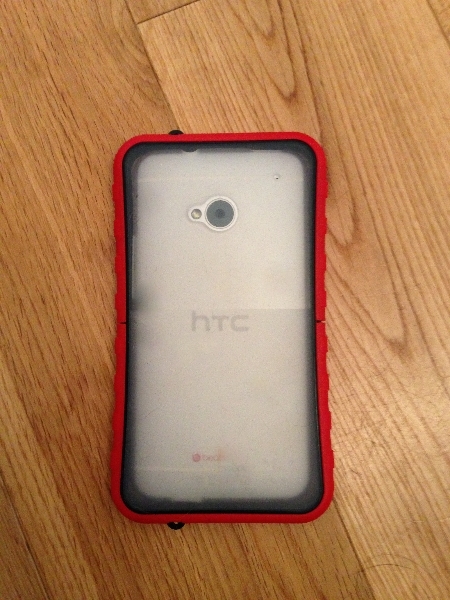 My only gripe about the Sealabox may be an HTC One related problem but I feel i should warn you. 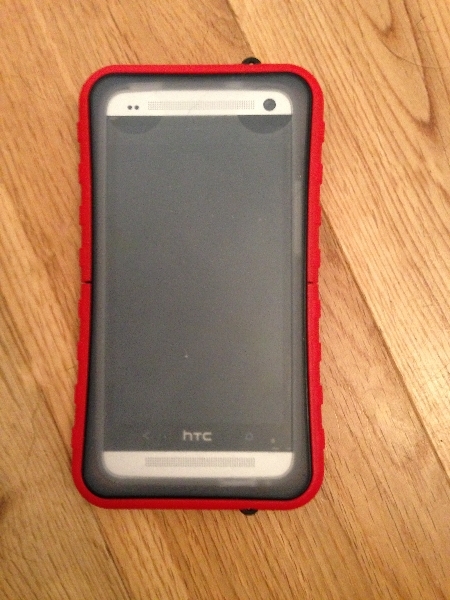 While the HTC One is in the case the touchscreen works perfectly but the back and home button do not function at all, this was pretty annoying as to use the camera app I first had to load it up and then put the phone in the case. 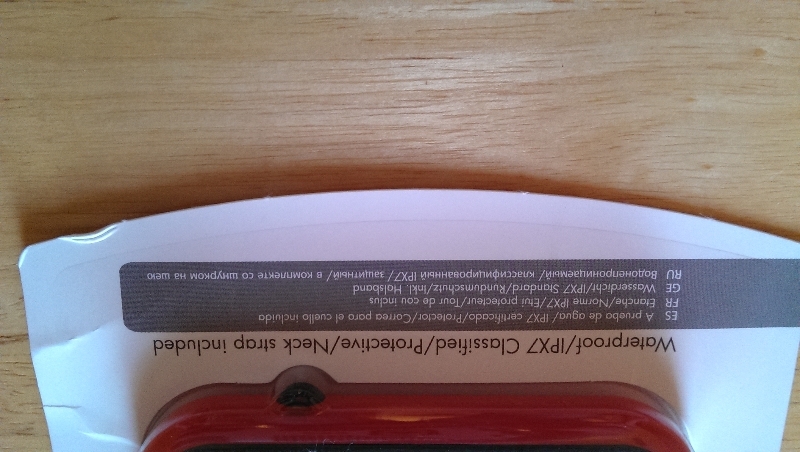 Obviously if you have a device like the S4 this won’t be a problem. 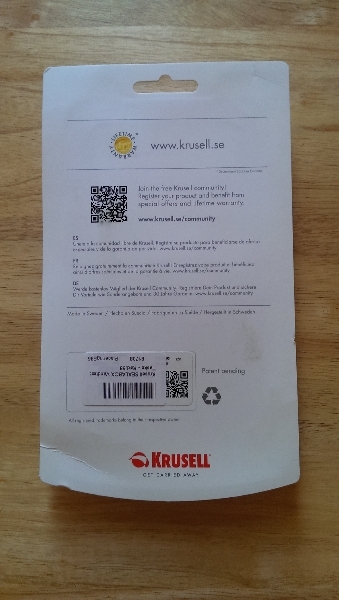 Overall the Sealabox from Krusell is a great waterproof solution if you are looking to spend as little as possible. 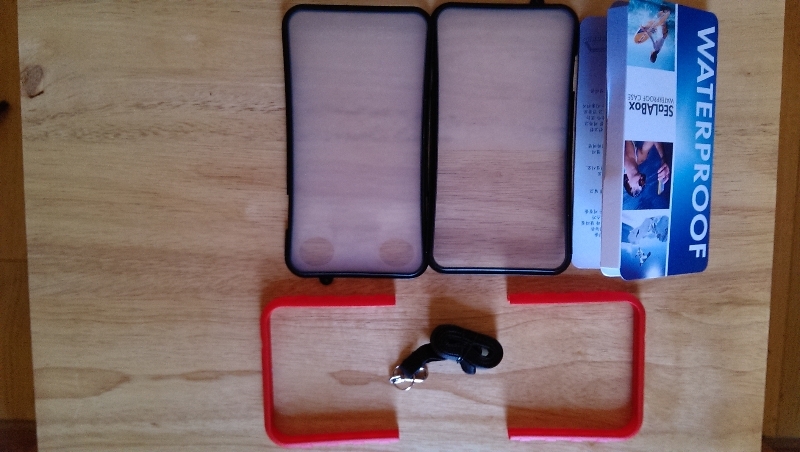 The Sealabox comes in many sizes and colours to fit and suit nearly every device out there. 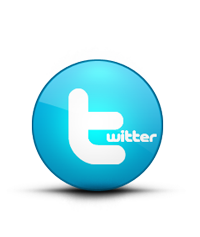 If you would like to buy one now then check out MyTrendyPhone for more details.